Hey all! Which of all of you are going to WonderCon in Anaheim, California later this month? 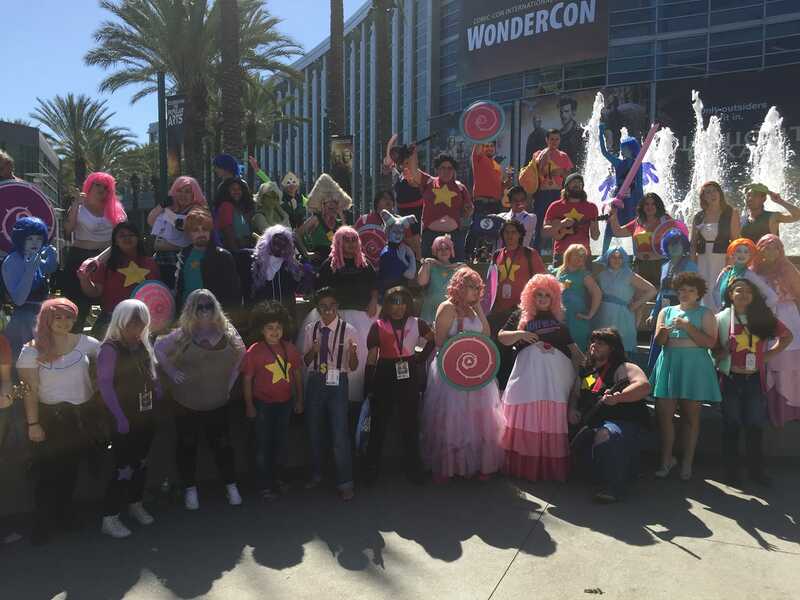 Well, you are in luck because there will be a Steven Universe cosplay gathering at the convention! The gathering will be taking place on the last day of the con, Sunday, at 4 PM in front of the fountain (similar to previous years in Anaheim). Share the word with others! There is also a Facebook event page for you to help spread the word! I know I'll try to be there!